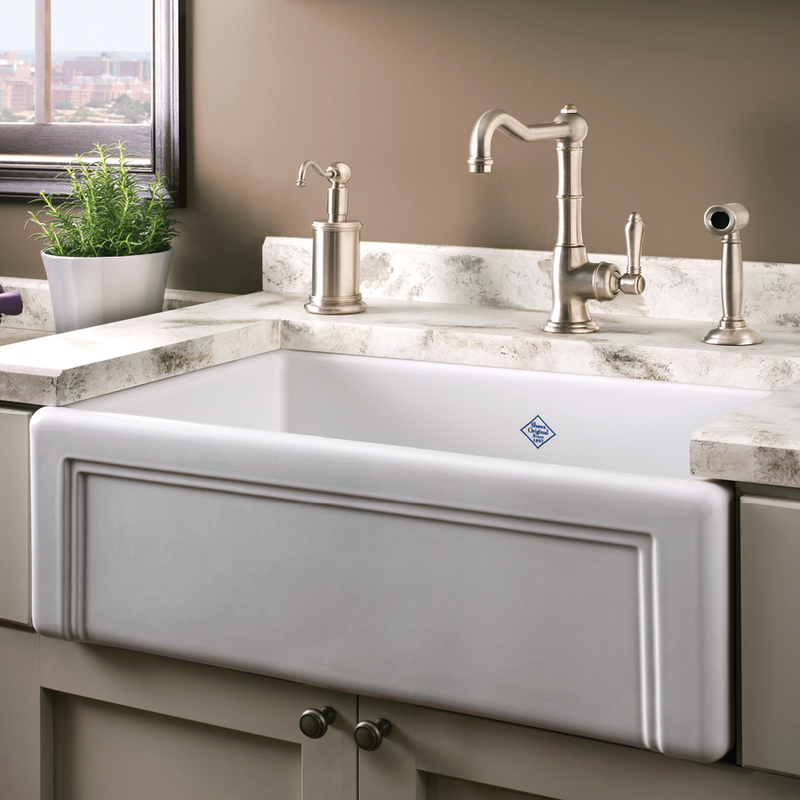 Since we established Lavare Bathrooms more than a decade ago, bathrooms have come a long way. Today, they are designed to accommodate a range of home interiors, family dynamics and practical requirements. In addition to making them more functional, we want our bathrooms to be beautiful and low maintenance. Whether you are building a new home, renovating your bathroom or looking to give your space a lift, here are a few design trends we think are worth sharing. The bathroom is one of the few places we can escape to for some tranquillity. So it’s no surprise homeowners want to turn this space into their own private sanctuary. The ultimate statement for a luxury bathroom has long been the freestanding bath. Stone composite models are great for an organic shape and feel, while steel enamel is versatile, durable and can accommodate a hydrotherapy system. When you’re not soaking in the tub, you’ll want to be under an overhead rain shower that you can walk straight into, or even a combination shower set. Your bathroom will also need enough storage to keep everything close at hand, and a side table or bath rack for a glass of wine and candle. The use of natural and organic materials in bathroom designs is still very much on trend. Natural wood finishes are used for vanity tops and drawers; and there are tiles that give the illusion of timber flooring. Décors that incorporate these elements radiate a sense of warmth and tranquillity. Stone composites add sophistication and style to any bathroom and can be incorporated with other textures to create a theme. They are practical for benchtops, and Caesarstone is one of several brands offering large panel solutions for a grout-free zone. Colour finishes for tapware, showers and accessories are here to stay. Long gone are the days when coloured tapware meant a cheap powder-coating, now the ever-evolving technology gives them superiority in style and longevity. At the moment, the favoured metallic colours are variations of gold, brass and nickel. Whether brushed, polished or organic, these finishes can give instant impact to your bathroom or be a subtle background element. The applications of gold and brass are endless — combine them with timber and/or concrete materials for a rustic look; or add them to an all-white décor for something more classic. Technology has slowly been creeping into Australian bathrooms and, with the advent of Toto in Perth, that will only increase. The Japanese company is world-renowned for their Washlets (bidet seats) and toilets, but also sell basins and tapware. We have been showcasing their products for a year and have installed a Washlet in our staff bathroom. 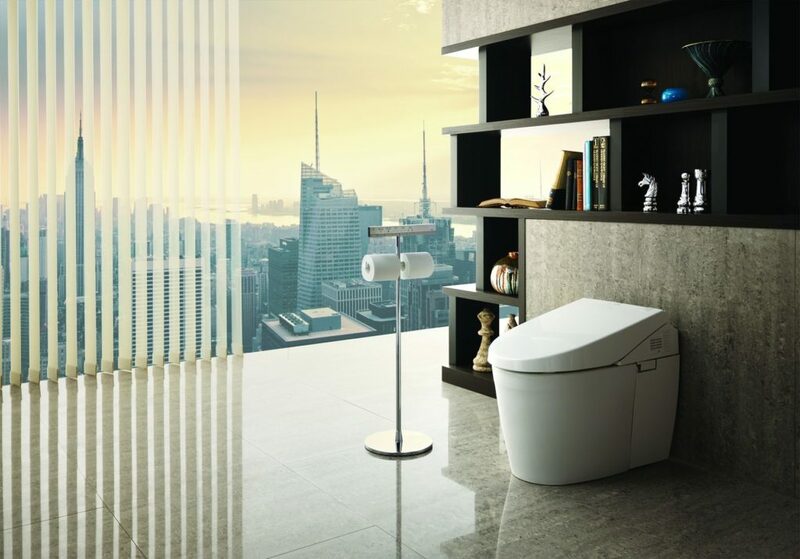 Selected styles of Toto toilets feature ‘Tornado’ flush and a rimless design, while the remote control Washlet has spray functionality, a heated seat, automatic opening, and more! For those who don’t want to go to that extent, the next wave of toilet designs will be mostly rimless, making cleaning much easier. A beautiful bathroom mirror can enhance the design of your bathroom, and it can be relatively quick and easy. Depending on your décor, changing from square to round, going for a bevelled edge or installing a mirror cabinet can make an instant impact. For even more versatility, there are mirrors with LED lighting and magnification, and mirror cabinets with built-in or strip lighting. 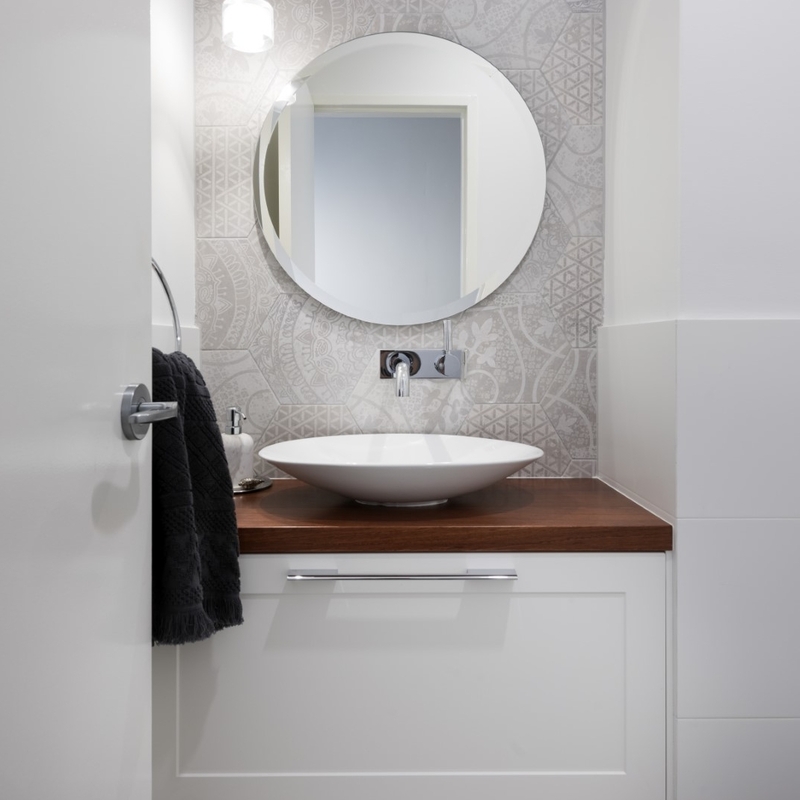 It is also becoming more common for bathroom vanities and mirror cabinets to include open shelving so that you can have products readily on-hand and bring more colour and personality to your bathroom storage. The trend for tiling is to use large format tiles, regardless of room size. Matt surfaces complement organic and softer decors, and are generally preferred for bathroom floors. Gloss tiles reflect more light so can open up space in smaller bathrooms. Feature mosaic tiles are no longer limited to squares and rectangles. The options now include everything from hexagonal and diamond-shaped, to fish scales and chevron patterns. Their usage extends beyond feature strips to complete walls and even floors, creating a holistic look.